We need UV rotary labels printing machine. 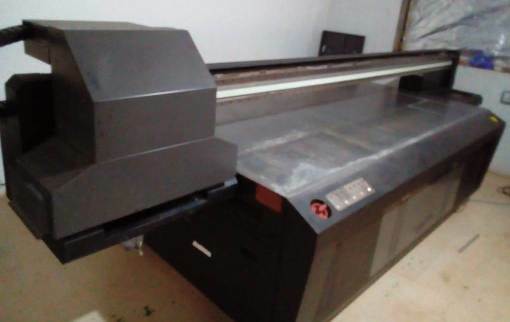 We wish to purchased old semi automatic screen printing machine. Size 15 x 20 inches. We required used CNC turning center having 200 mm chuck and 500 mm length. Make - LMW, ACE, Jyoti. 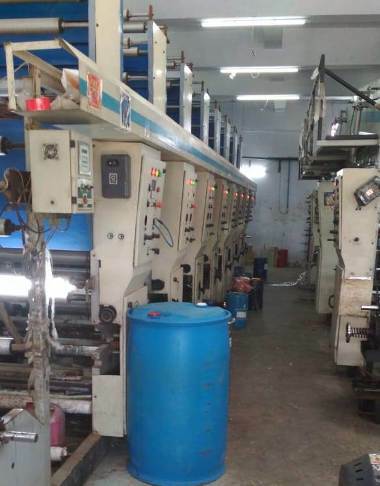 We require 4 / 6 colour second hand flexo printing machine for BOPP film. Machine should be in working condition. 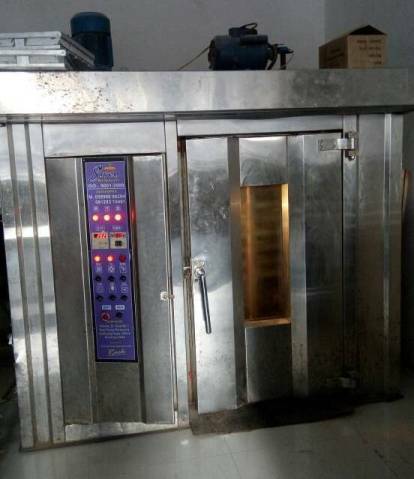 I want to sell my old rack rotary bakery oven machine. 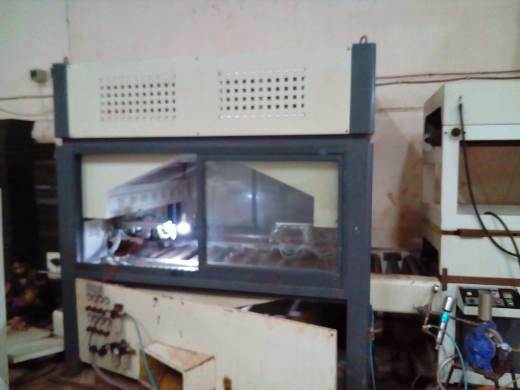 Diesel oven having 104 pcs of trays. It has full SS body. It has electric control and just 1 year old machine. Price - Rs. 1.5 Lacs.